Lead Academic Assistant Rana Shehab keeps the office of the Assistant Dean for Student Affairs running smoothly in service and support of students on various fronts. This entails careful guidance and constant help on critical matters for students, such as petitions, advising, admission, colloquium, equivalency, orientation, etc. Rana also links students with numerous pertinent offices throughout the university both for “daily business” and extracurricular enrichment. 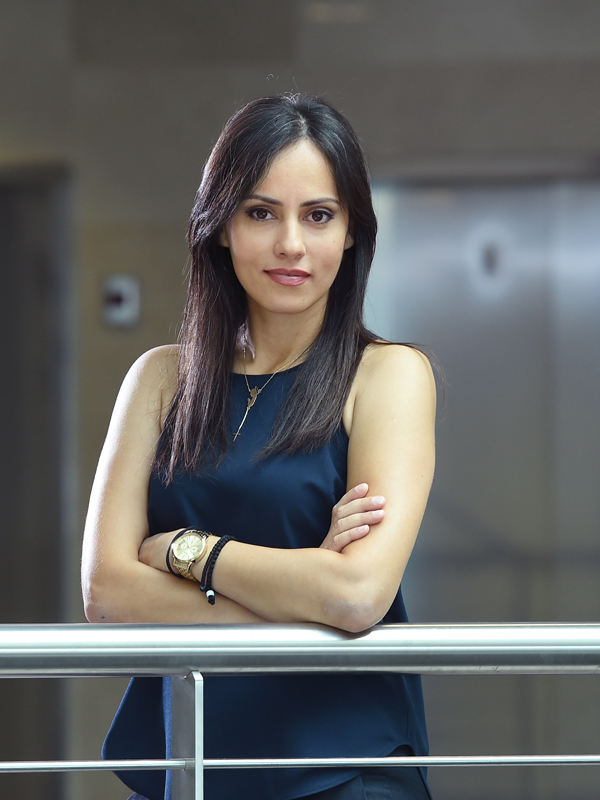 An alumna of LAU’s MBA program, she joined the School of Pharmacy in 2010.